If you live in England, you will soon have to pay extra for your drinks bottles and cans as the price will include a deposit that you can get back if you return the container. The idea is that by introducing a deposit we will all be encouraged to return plastic and glass bottles and aluminium and steel cans to be recycled. It's not yet known how much the deposit will be, as the plan is still under consultation. However, the Telegraph is reporting the charge will be up to 22p. If correct, that would match the amount charged through the existing deposit scheme in Germany. Other countries charge a lower rate: in Sweden the deposit is just 8p. Environment Secretary Michael Gove said when announcing the deposit scheme. At present, Brits use around 13 billion plastic drinks bottles every year but more than three billion are not recycled. The 5p charge on single-use carrier bags reduced their use by 83%, it’s hoped the deposit scheme will have a similar effect and massively boost the recycling of drinks bottles. 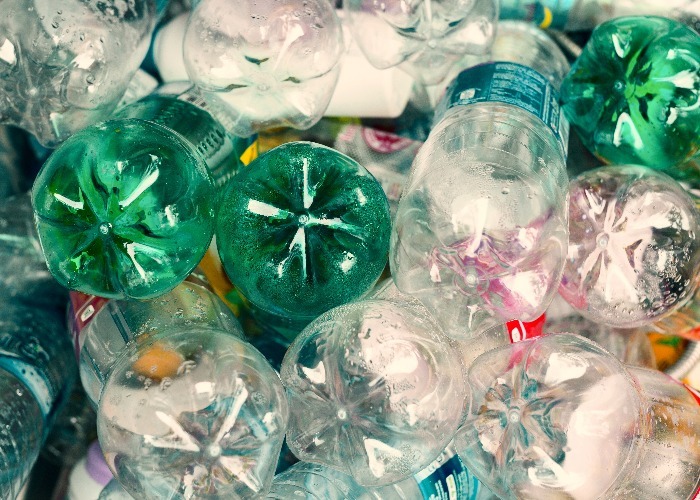 Scotland announced back in September that it was going to introduce its own deposit return scheme and the Welsh Government has launched a study to consider bringing a scheme in. Read more: where does your 5p bag tax actually go? Charging people extra for single-use plastic drinks bottles and cans, then refunding the extra ‘deposit’ when the containers are returned has proved hugely successful elsewhere in Europe. Countries such as Germany and Sweden have seen a huge increase in the amount of plastic that is recycled after the deposits were introduced. In Norway a deposit scheme is claimed to have helped increase the recycling rate on bottles made from PET – the clear plastic used for many drinks bottles – to 94%. There are now machines in shops across Norway that people can put their bottles and cans into in order to get their deposit back. It’s not clear yet whether the British drinks industry will be expected to fund the deposit scheme, but that is what has happened in other countries. The Norwegian scheme was brought in by the drinks manufacturers themselves, rather than the Government, after a tax was introduced on un-recycled bottles. “I am thrilled that we will finally see the many benefits a deposit system will bring to England, not least the absence of ugly drinks containers in our beautiful countryside,” says Samantha Harding, from the Campaign to Protect Rural England.